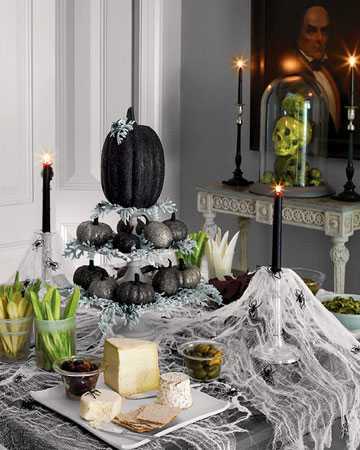 35 Halloween party decorations and table centerpieces create a fabulous collection of Halloween decorating ideas, that include gorgeous pumpkin carving and decorating, fall flower arrangements and table candles centerpieces, handmade Halloween decorations and simple fall crafts that enhance the spirit of Halloween home decorating. Halloween party decorations and creative fall crafts make amazing party table centerpieces, if combined with pumpkins, bright fall flowers and candles in green, black and orange colors. 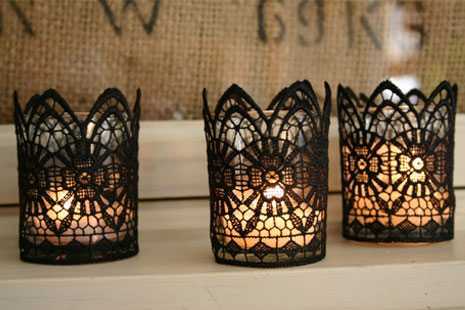 Pumpkins, skulls, spiders, bats and flowers look fantastic on Halloween party table highlighted by mysterious glow of candles. 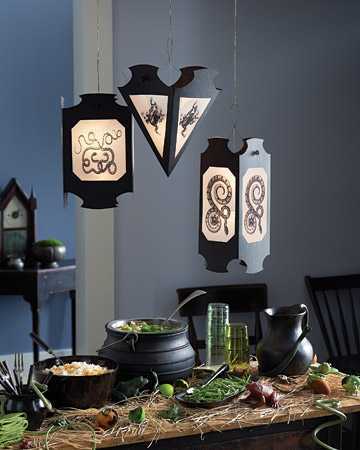 Halloween party table centerpieces can be created by grouping together small Halloween decorations, creating spooky and dark or bright and elegant party table decor. 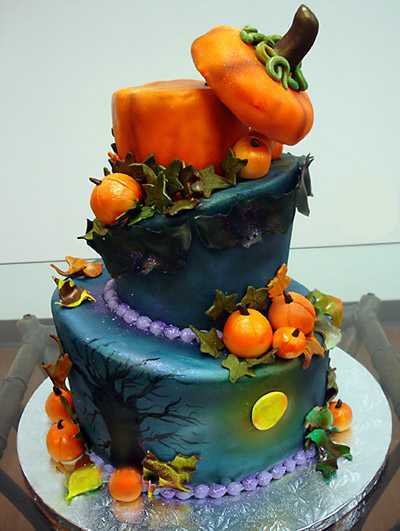 Gorgeous cakes, edible decorations and creative candle holders and screen make wonderful Halloween party table centerpieces also. 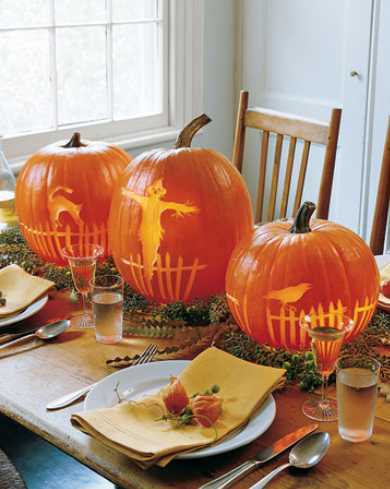 Here is the interesting collection of Halloween party decorations, fall flower and candles centerpieces, pumpkin designs and table setting ideas that might inspire you to unleash your creativity and show your decorating talents. 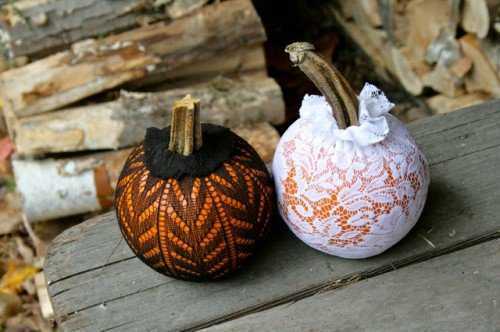 These professionally designed Halloween decorating ideas are simple, encouraging your to experiment and have fun, creating original, bold and inexpensive holiday table decor.